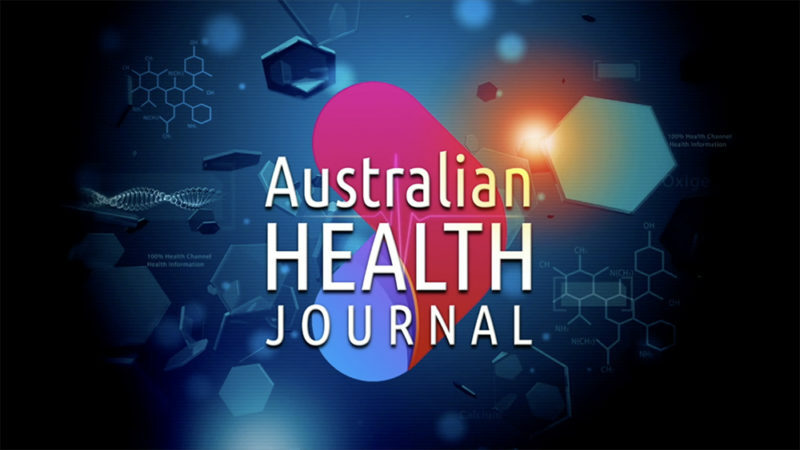 Australian Health Journal returns with Episode 3. In this episode we report on devices shown at the 2018 CeBIT show, Early Career Cancer Researcher and Parkinson’s Disease. This month’s Australian Health Journal is a DOUBLE EPISODE with a special report on mental health. Watch interviews from Biplar Australia, Westmead Institute for Medical Research, Conviction Group, The Resilience Centre and TRED College. Commencing the Australian Health Journal program on key developments in Australian healthcare.